This 2 bedroom, 2 bath, second floor, condominium in Warrington's Hampton Greens community was Just Sold by Keller Williams† for $185,000 after just 8 days on the market. This was one of 14 condos sold in Hampton Greens over the past year. Prices ranged from $160,000 to $206,000 ($180,000, median). Median days-on-market was just over 5 weeks (37 days). 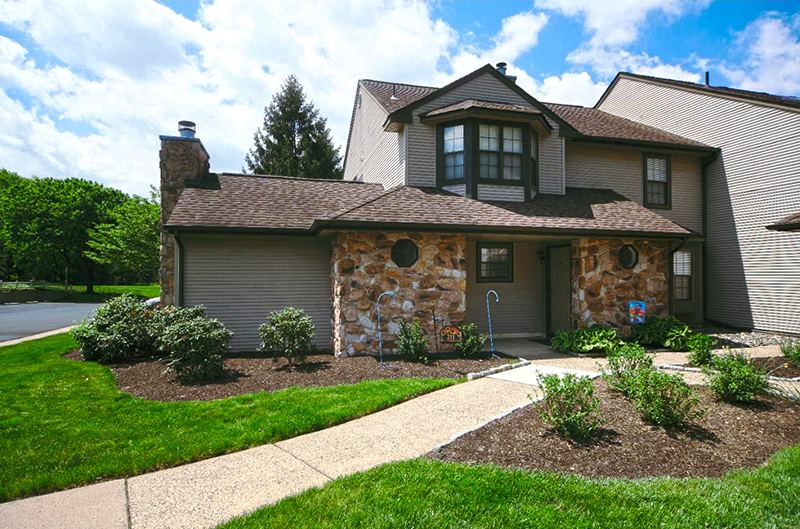 Browse nearly 2,000 single family homes currently For Sale in Bucks County. To arrange private showings, contact Debra today at 215‑801‑7661. Thinking of Selling Your Home in 2018? Keller Williams offices are independently owned and operated.